Rihanna releases her highly anticipated visuals for ‘Work’ featuring Drake. The song appears on her album ANTI, out now. Puff Daddy links up with Lil Kim, Styles P and King Los for the visuals for ‘Auction’ off his project Money Making Mitch. 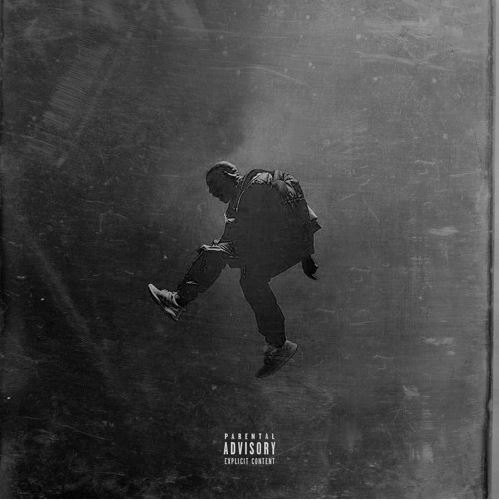 The official video for Kanye Wests ‘All Day’ track has been released in high definition. The visuals directed by Steve McQueen were originally premiered last year at the Los Angeles County Museum Of Art however was never released. You can now watch the full video below. 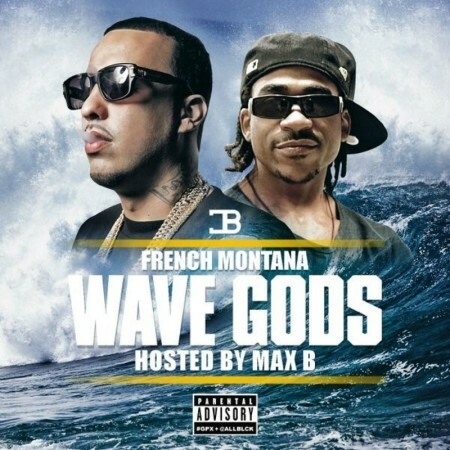 French Montana enlist Max B to host his latest mixtape titled “Wave Gods”. The project features an all star cast including Nas, Kanye West, Diddy, Jadakiss, Big Sean, A$AP Rocky and more. Take a listen to the stream below. After letting go of two singles and a full-length EP, Danny Matos brings us his first compilation of visuals from The Hangar. Here we have the Angel Oz Navarro-directed video for “New Genre,” the track that introduced us to his unique flavor of hip hop, and his fluidity as an emcee. Before Danny took his talents to the booth, he was already an accomplished poet in the spoken word scene all throughout New York City. Being a rapper had always been a dream of his, and poetry just happened to be his gateway to the stage. All dreams aside, he simply thought it was more difficult to captivate an audience with words alone. So he went for it. With a determination and ferocity that cannot be taught. His lyrics are an expression of world observations he’s found unsettling, experiences that left him with too many questions, pain that he’s hidden inside that now serves as the life-force of his verse. They’re about the truths of being human. So hear him out. Watch the video up top, stream The Hangar in-full below, and head on over to iTunes to support his truth in art.